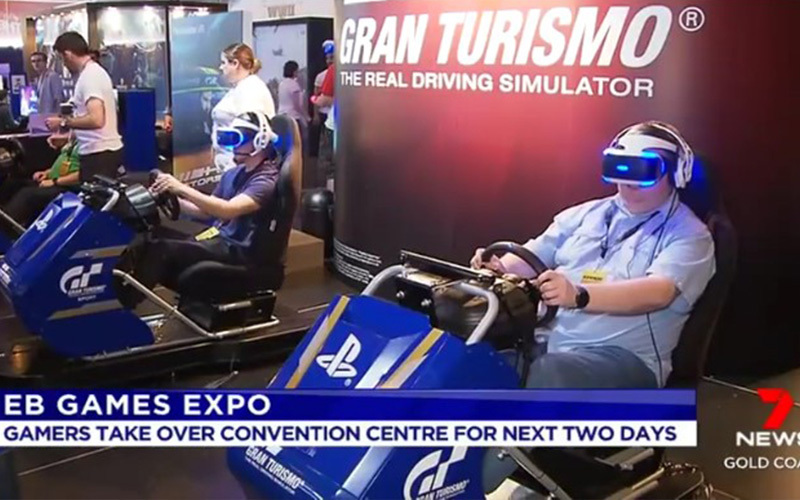 Pre-event coverage driving ticket sales, VIP media preview events, securing and managing live TV and news crews, media accreditation for 200+ gaming YouTubers and managing stakeholder relationships. Celebrity ambassador, national and local media outreach, influencer collaborations, pre and post event coverage of each series event. Event management, influencer engagement, media outreach, promotions and celebrity promotional tour. Peppa Pig Playdate - PR strategy and execution for launch event in Melbourne and national event series, including VIP high teas. Media outreach, national and local pre and post event coverage, influencer collaborations and event hosting.